When I was in grade 7th, my family and I came to travel in Japan. I really enjoyed the trip and really like Japan. 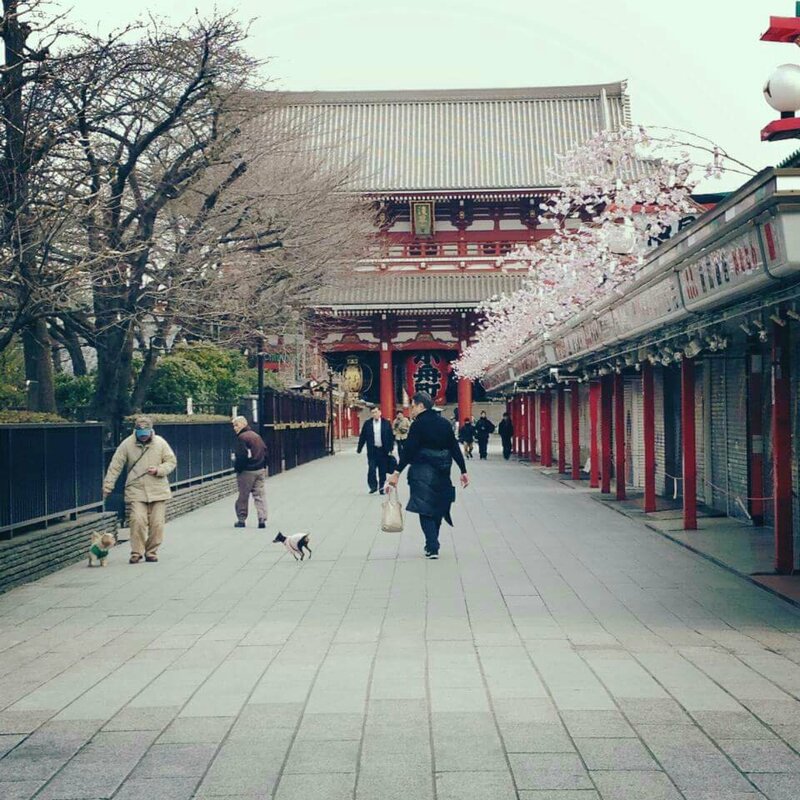 I still remember praying at Asakusa temple at end of the trip that one day if i can come to Japan to study, I will come back to Asakusa and pray. I didn’t feel it would be possible at that time to find a way to study abroad, but I came back here before I knew it. I am back here this morning for another pray. This time is new as I haven’t been to 浅草 (Asakusa) in 朝 (Asa = morning). I stopped by a cafe for breakfast near Senso-ji temple in Asakusa. The cafe chose to start a new day on a grand tune. The background music sounds like Star Wars theme! Previous What is the magic behind building a great team?